We’ve been building eco-friendly, energy efficient homes since conception in 2009. As part of the Crescent Advantage and our commitment to innovation, your new Crescent Home will be value-engineered to give you the most optimal balance of performance and price. 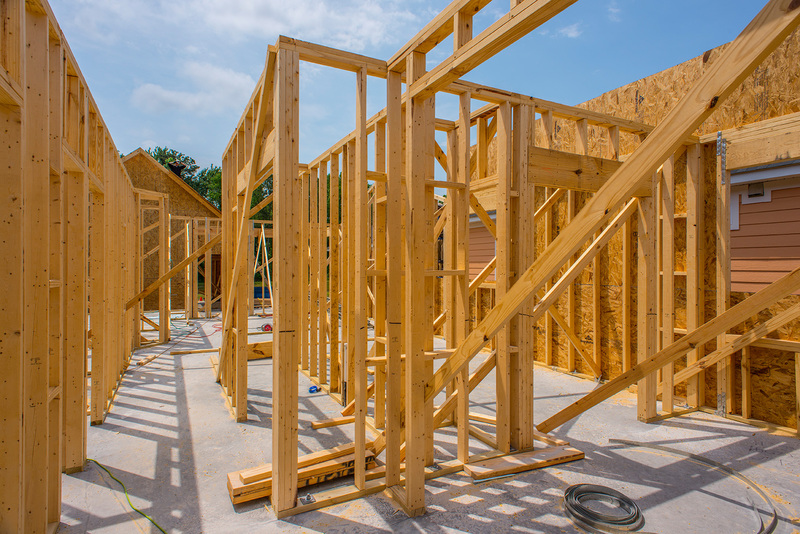 By tapping into the most up-to-date building technologies in the design and construction of our homes, we can offer you the following new home benefits. Crescent Homes guarantees your new home will have a HERS rating of 75. Our HERS Index Rating Guarantee is the first of its kind, and Crescent Homes will enlist an independent third party to rate your home’s energy efficiency. For every point above a HERS rating of 75 Crescent Homes will pay you $500. The Home Energy Rating System (HERS) was developed by the Residential Energy Services Network (RESNET), a nationally recognized system for inspecting and calculating a home’s energy performance. 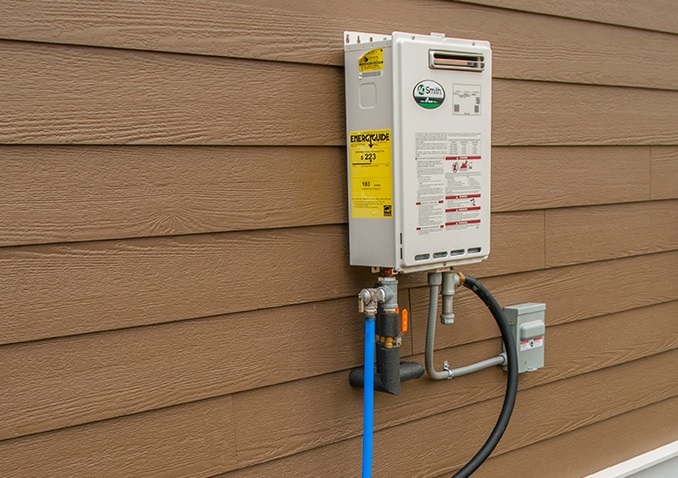 A home rated on the HERS Index will be given a score based upon its energy performance as determined by a certified RESNET Home Energy Rater. The lower the score, the more energy efficient the home. 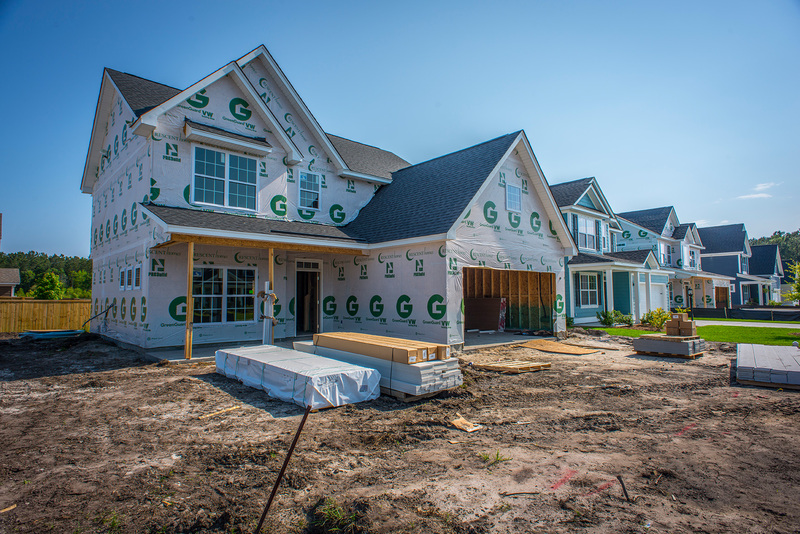 After analyzing a home’s construction plans and onsite inspections, a Home Energy Rater uses an energy efficiency software package to perform an energy analysis of the home’s design. This analysis yields a projected, pre-construction HERS Index. This barrier keeps your attic cooler by deflecting heat from the sun. A cooler attic improves the efficiency of your air conditioning system and helps lower your utility usage. Our homes are equipped with a duct system that ensures a healthier and more energy efficient HVAC system. All duct work is specifically engineered for each home plan, carefully sealed and then tested for tightness. Properly sealed ducts help deliver conditioned air more effectively and allow your heating and cooling system to operate with less effort. We seal the building envelope between your home's indoor environment and the outdoors helps to reduce drafts, dust and pollen from exterior sources, resulting in a cleaner healthier home. The Crescent Advantage ventilation system supplies fresh filtered air throughout your home, giving you clean air confidence and superior indoor air quality while maintaining positive pressure throughout the home. 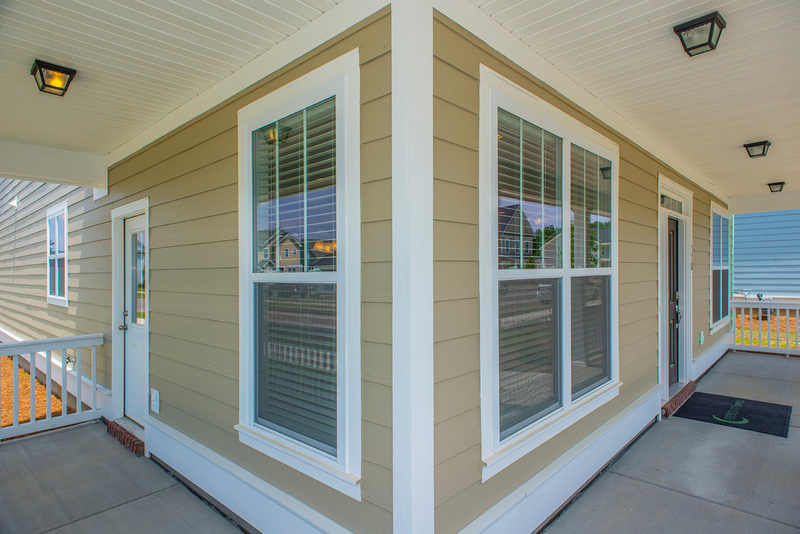 Low E Window Coatings can reduce energy loss by as much as 30-50% over regular windows. Low E Windows also prevent ultra-violet (UV) rays from passing through the glass, reducing premature fading to your furnishings and flooring. *Some features may be specific to certain regions or neighborhoods, please see agent for details.